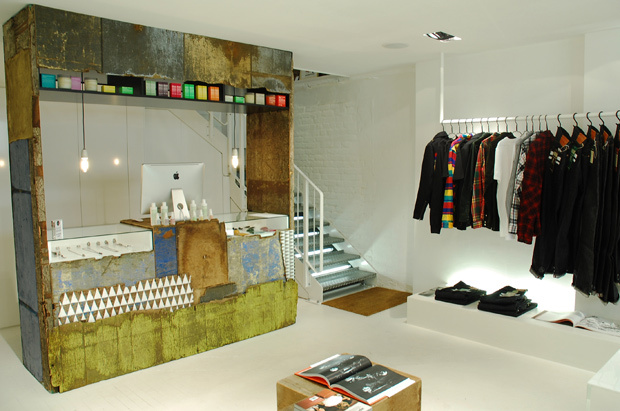 Goodhood have expanded! Converting their basement (once office) into a second floor of the shop, the store has doubled in size. Separating off Men’s and Women’s clothing for the first time, Goodhood have decided to move us chaps into the basement. Maybe it’s something to do with chivalry and not making the ladies have to use the stairs? Probably not. Either way, it’s a vast improvement on the old singular floor store. 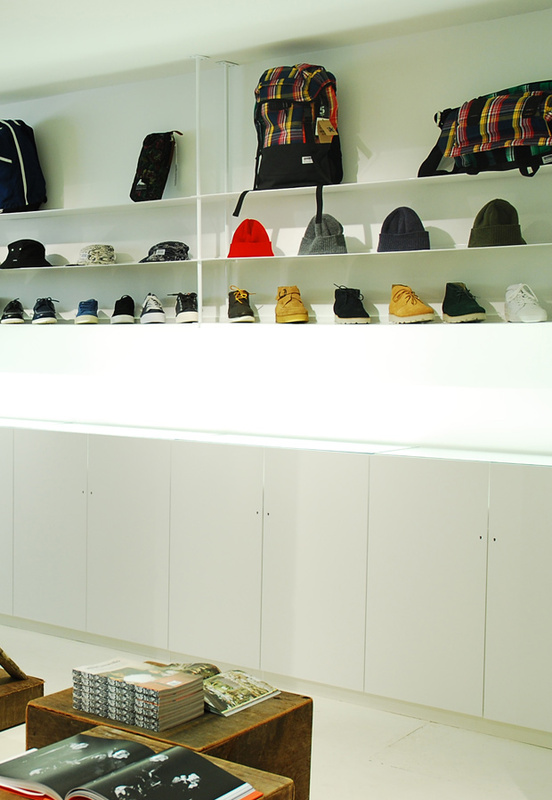 Goodhood always managed to maintain a sense of calm and clarity in their store that was beyond peaceful when you visited, and this new floor continues that vibe, almost taking it further. A vintage wooden bookshelf/till is a magnet for your attention yet still retains the absolute perfection of the store that makes it almost half gallery. 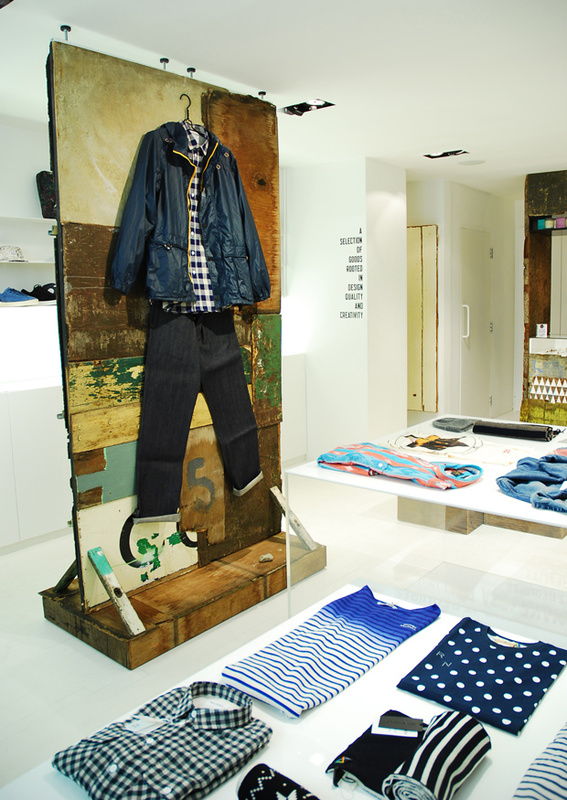 The used wood theme runs throughout and contrasts nicely against the harsh white of the usual store aesthetic. 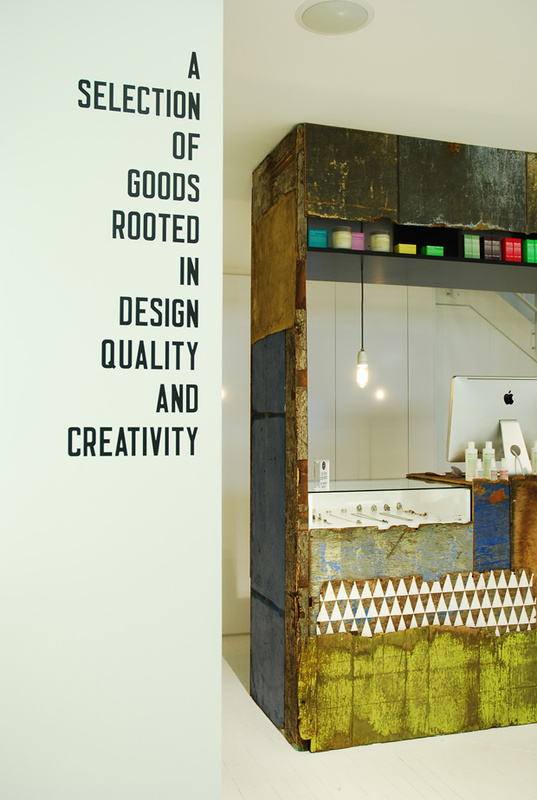 Personal highlight has to be the store’s description printed up on the wall in a crisp typographical fashion. 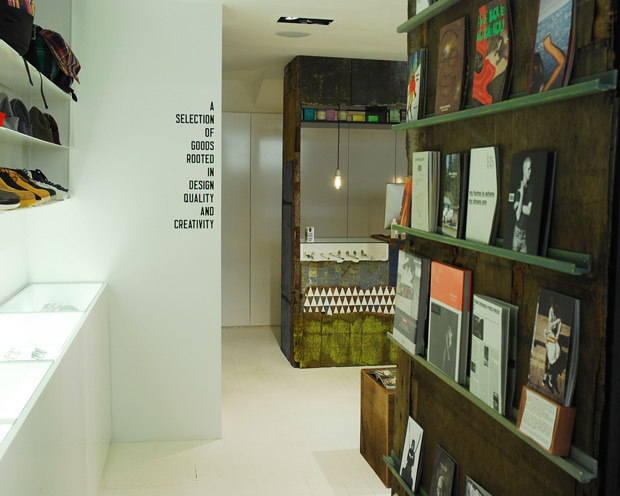 Head into Goodhood to give the new layout a full browse and maybe even treat yourself to an early Christmas present.